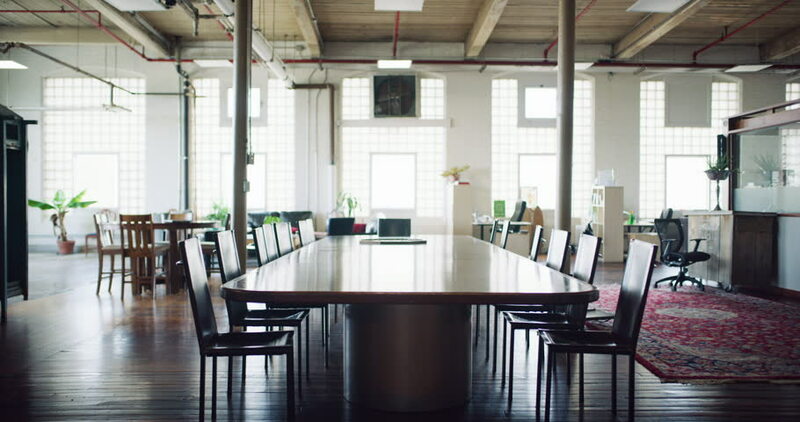 Modern renovated gorgeous hipster wood empty boardroom table in office during the daytime. Wide and long shot on 4K RED on a gimbal. 4k00:19Modern renovated gorgeous hipster wood boardroom table in office during the daytime. Wide and long shot on 4K RED footage. hd00:05Young pretty stylish woman walking outdoor through summer cafe to camera. HD video. Beautiful brunette girl in white dress and black coat. 4k00:19Modern renovated gorgeous hipster wood empty office during the daytime. Wide and long shot on 4K RED on a gimbal. hd00:05Lecture hall with blackboard, desks and chairs glass walls and roof. 4k00:17Modern renovated gorgeous hipster wood empty office during the daytime. Wide and long shot on 4K RED on a gimbal. 4k00:21Group of people business team are working in office late at night talking on mobile phone, discussing job and looking at documents. View from outside from panoramic window.